Rapid Hearing Loss & Tinnitus Screening for Rodents! Our new Hearing Loss and Tinnitus options for our StartleMonitor system, featuring our patent pending OtoCentrix technology, have been specifically designed for rodent applications in our StartleMonitor system. 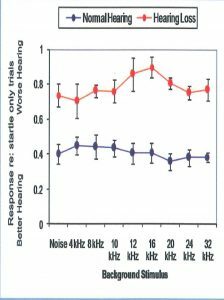 Through the use of pre-pulse inhibition and gap detection you will be able to measure hearing loss at frequency or perform studies in the field of tinnitus research. These new options are the result of a 20 year pursuit of advancing startle. 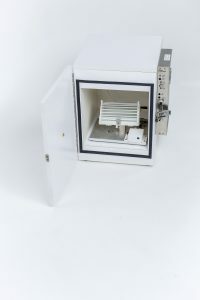 StartleMonitor systems using these options have become a key component of basic tinnitus research and toxicology tests for determining hearing loss in rats and mice. 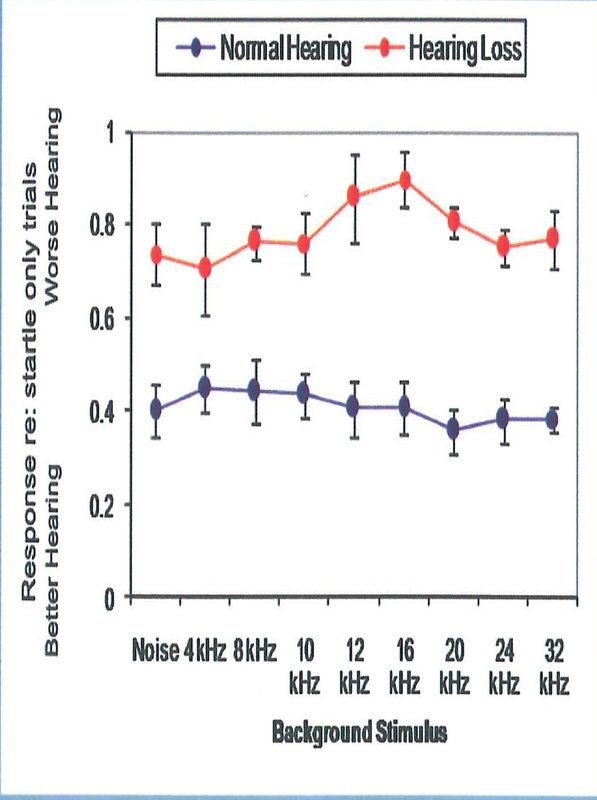 As the chart to the right shows, when an animal is exposed to a large stimulus in normal background noise, the animal startles in response to the stimulus. 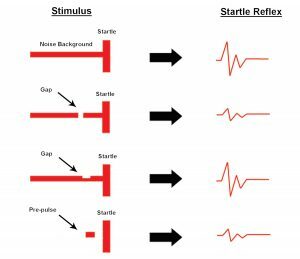 If, prior to the large stimulus, there is a gap in the background noise slightly before the large stimulus, the response to the subsequent large stimulus is greatly diminished. However, the gap has to be significant. If the “gap” is just a slight dimunition of the background noise, this “gap” won’t produce the diminished startled response of the full-blown gap. In a variant of this, if instead of having a constant background noise with a gap before the large stimulus, you have essentially silence with a pre-pulse slightly before the large stimulus, you will also get a greatly diminished response to the subsequent large stimulus. In summary, as shown in the graph below, if the animal can hear the pre-pulse probe stimulus, the startle is inhibited. So, if the animal’s startle response is muted, it means the animal heard the sound. If the animal’s startle response is NOT muted, it means the animal DID NOT hear the sound. 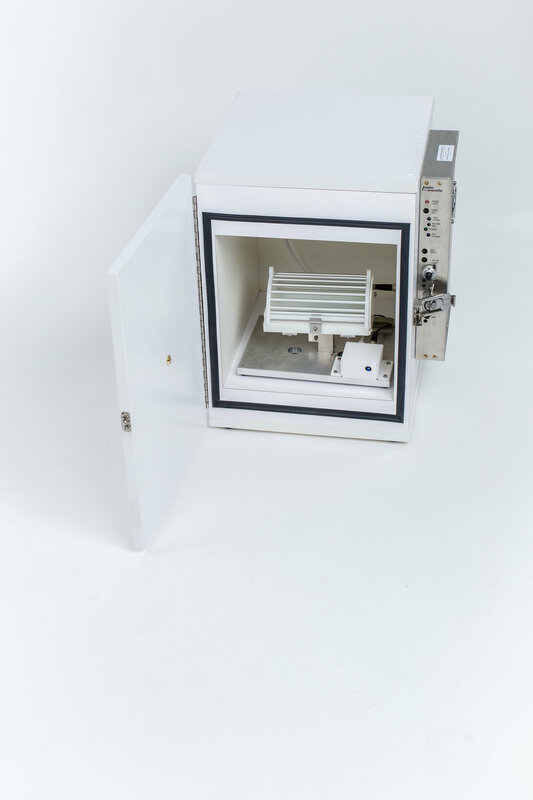 Kinder Scientific’s StartleMonitor system allows you to systematically probe the animal’s hearing by eliciting and measuring the animal’s startle response! Exposure to some chemicals alone causes hearing loss independent of noise exposure, while some chemicals have additive or synergistic effects with noise exposure at the workplace, in military or home settings.